The 21st Annual Fall Symposium will host expert speakers and panelists from all sectors of America's tax lien industry. Professionals from all over the United Staes come together to network, share ideas and gain more knowledge about the tax lien industry. Don't miss the Premier Networking Event for Tax Lien Professionals! Join us on October 24 & 25, 2018, at the beautiful Gaylord National Harbor Convention Center, Maryland. This symposium will deliver educational infomation, including updates on the tax lien industry. With General Sessions, Open-Panel Discussions, and much more, you can be assured that you will take home concepts and skills that will pay off immediately. 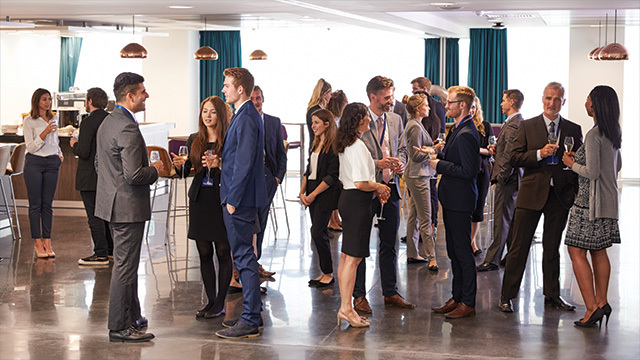 There will also be ample opportunities to network with existing and new colleagues, and visit exhibitors for services and products to help take you to the next level. Learn the latest news from industry leaders, educational sessions and dedicated networking time. The NTLA Fall Symposium is one of the premiere events for tax lien professionals. Partnering with the NTLA and becoming a sponsor is your companies opportunity to make a lasting impression, get in front of decision makers responsible for shaping and advancing legislative, regulatory, business, public relations, and educational interests of the industry across the U.S.
2018 NTLA FALL SYMPOSIUM POLICIES: Cancellations/Refunds: All registration cancellations and refund requests must be made in writing via mail or email (info@ntla.com) only within 24 hours of registration. No refunds will be granted for requests postmarked after 24 hours. NTLA regrets that refunds will not be given for no-shows.